Popular social media site Twitter has released a statement denying that they "shadow ban" conservatives because of their viewpoints. Recently, Twitter has garnered attention from entities including Vice News for allegedly shadow banning conservative and Republican accounts. A "shadow ban" involves blocking a website account in a way where the account's content is not readily available to others on a website. The user is unaware that their content is blocked. 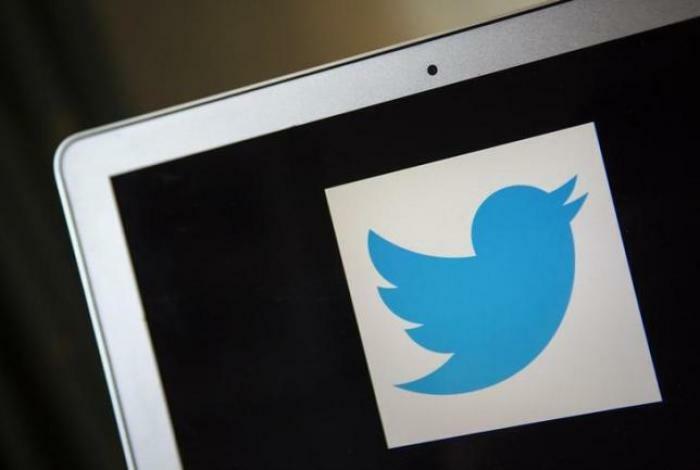 Vijaya Gadde, Legal, Policy and Trust & Safety Lead at Twitter and Kayvon Beykpour, Product Lead at Twitter, released a statement Thursday denying an ideologically driven shadow ban. "We do not shadow ban. You are always able to see the tweets from accounts you follow (although you may have to do more work to find them, like go directly to their profile). And we certainly don't shadow ban based on political viewpoints or ideology," stated Gadde and Beykpour. The Twitter officials then explained that they "rank tweets and search results" in order to make the site "immediately relevant." They also seek to "address bad-faith actors who intend to manipulate or detract from healthy conversation." "[On Wednesday], we identified an issue where some accounts weren't auto-suggested in search even when people were searching for their specific name. To be clear, this only impacted our search auto-suggestions," they stated. "The accounts, their tweets and surrounding conversation about those accounts were showing up in search results. As of [Wednesday] afternoon, this issue was resolved." On Wednesday, Vice News reported that prominent Republicans were becoming less visible in Twitter search results, among them Republican Party chair Ronna McDaniel, several members of Congress, and Donald Trump Jr.'s spokesman. By contrast, according to Vice News, Democratic Party chair Tom Perez and liberal members of Congress remained readily searchable. Many conservative commentators protested the alleged "shadow ban," seeing it as further proof that major social media outlets were biased against conservatives. President Donald Trump also weighed in on the "shadow ban" allegations, tweeting on Thursday that he considered the practice "discriminatory and illegal." Others were more critical of the claims, with one piece published by The Independent rejecting the president's claim of discrimination. "Despite Trump's tweets, nothing about what Twitter is doing is 'illegal' or 'discriminatory'. Though with trolling, racism and obscene language still widespread on the site, it's clear that more needs to be done to improve user behaviour," read the column. This is not the first time that the major social media website has garnered accusations of being biased against conservative groups and individuals. Earlier this year, Twitter received negative attention when it censored three ads from the pro-life group Human Coalition and then put the organization's advertising privileges "under review" because they had supposedly violated the company's policy forbidding "inappropriate" content. However, Twitter backtracked on the censorship in March, reportedly after being contacted about the matter by the conservative news publication the Daily Signal. "Twitter claims to believe in 'free expression' and to think that 'every voice has the power to impact the world.' I believe Twitter does think that every voice has the power to change the world — and I believe that is exactly why they suppressed Human Coalition and others who proclaim the pro-life worldview," stated Human Coalition spokesperson Lauren Enriquez in March.